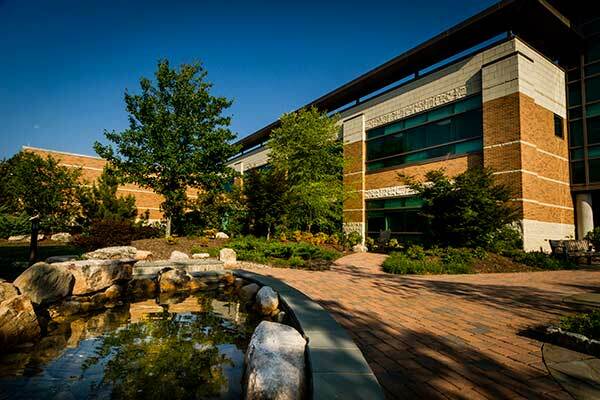 The client, Pearson Regional Cancer Center, wanted to create a garden where patients receiving cancer treatments could go for relaxation and therapy. 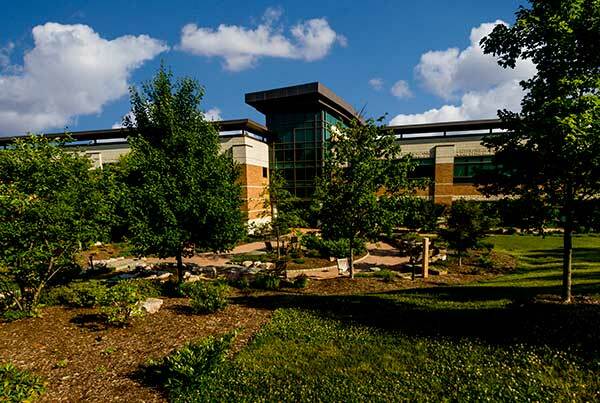 The healing garden also would include a vegetable garden with raised beds for growing and harvesting organic and pesticide-free vegetables for patients receiving treatment at the center. 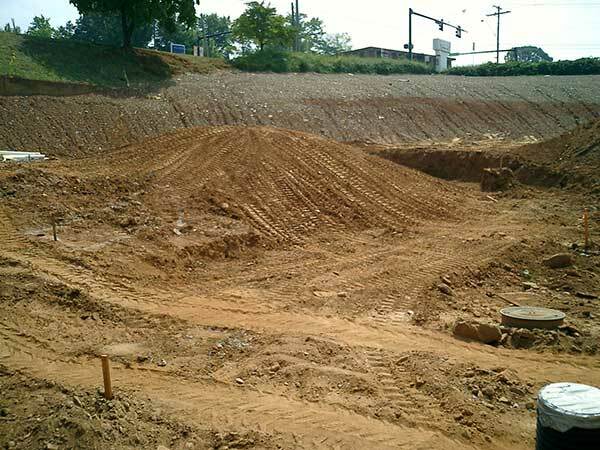 The team from Southern Landscape Group encountered a number of challenges, including working among multiple trades, a tight timeline and a job site laden with rock that had to be blasted out prior to beginning the project. 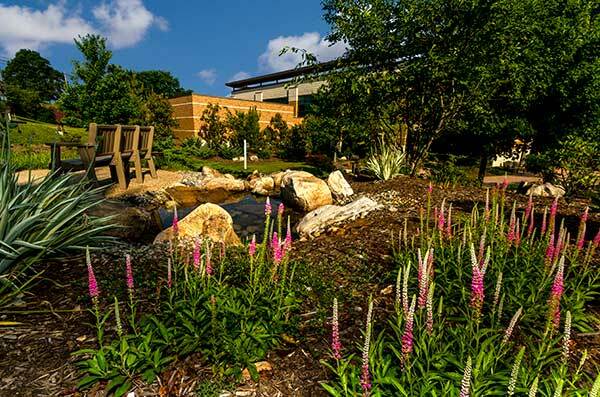 The resulting garden is a restful healing space for patients, featuring areas for sitting and relaxing and a soothing water feature, in addition to the thriving vegetable garden. 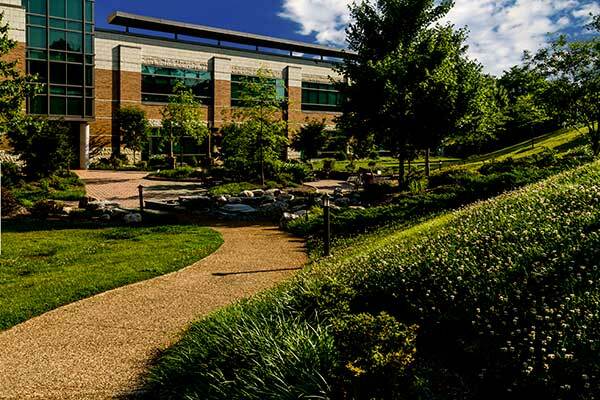 The project earned Southern Landscape Group a 2017 Grand Award from the National Association of Landscape Professionals’ Awards of Excellence program. 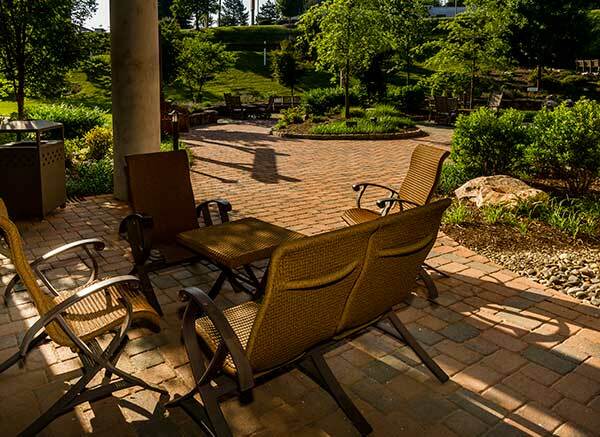 A view of the completed project from one of the seating areas. 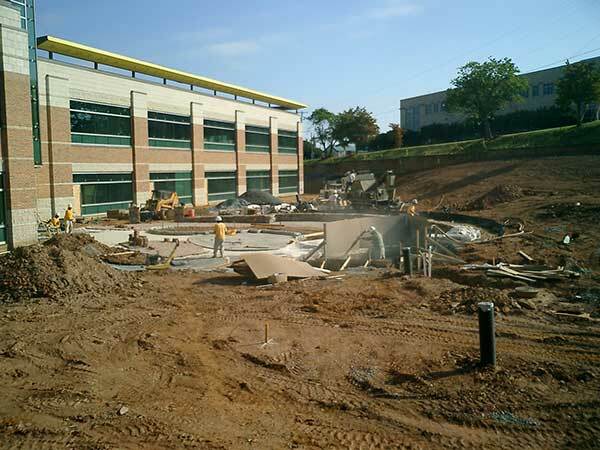 The construction site prior to the project. 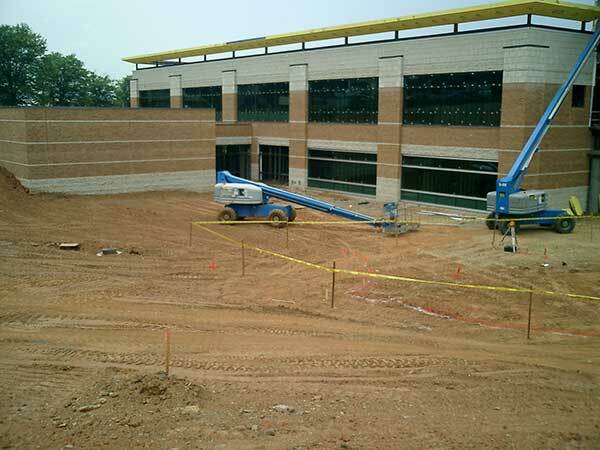 Laying foundation for the pathway. 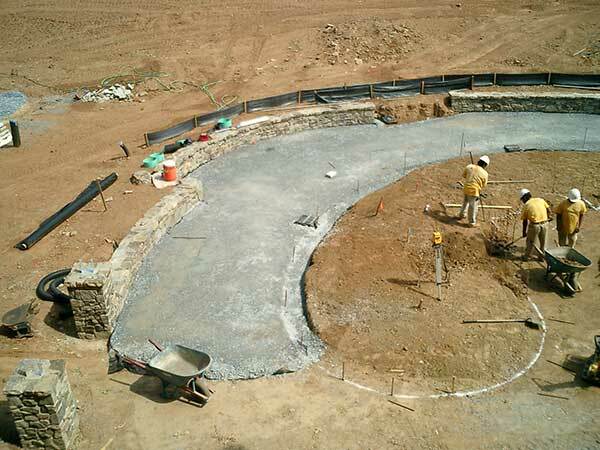 The completed pathway and pond. 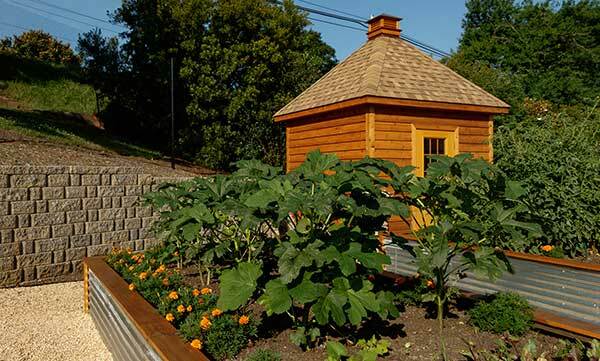 Raised vegetable garden beds, shed and retaining wall. 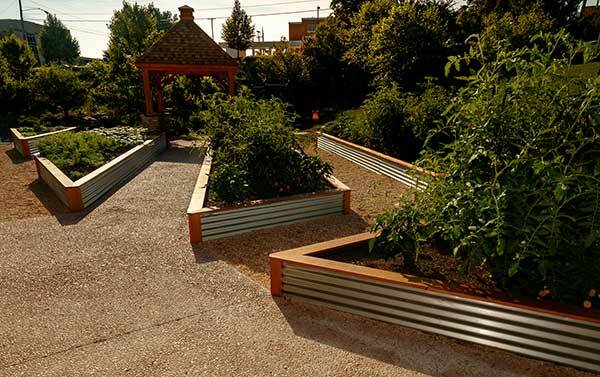 Raised vegetable garden beds and pergola. 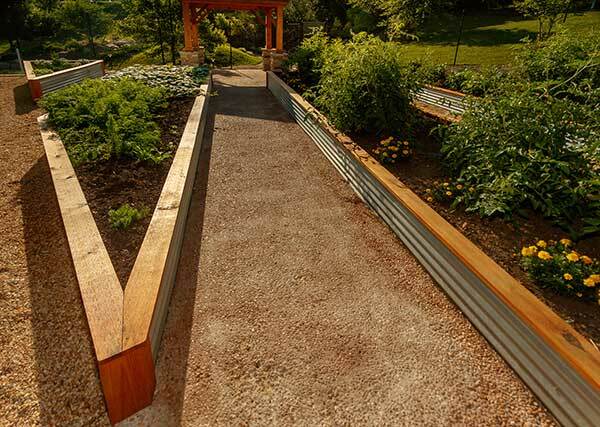 Completed raised vegetable garden beds and pathway. 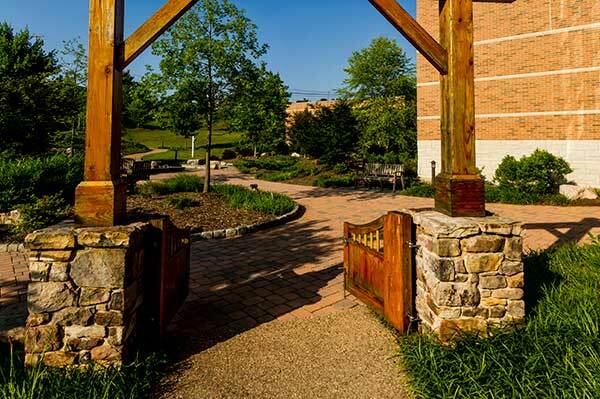 Gate and archway to the healing garden. 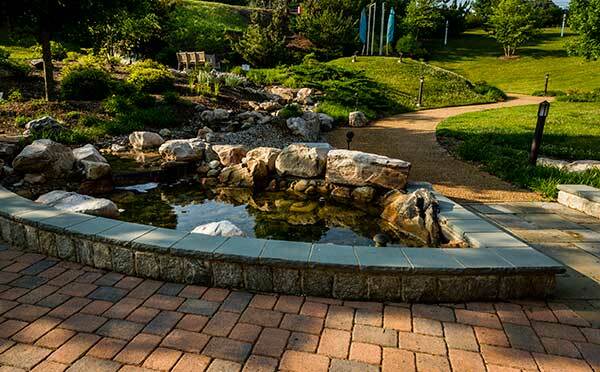 Completed landscape, pond and pathway. 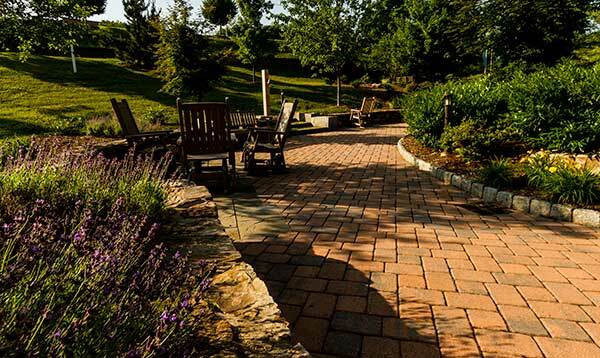 Pathway in the healing garden. 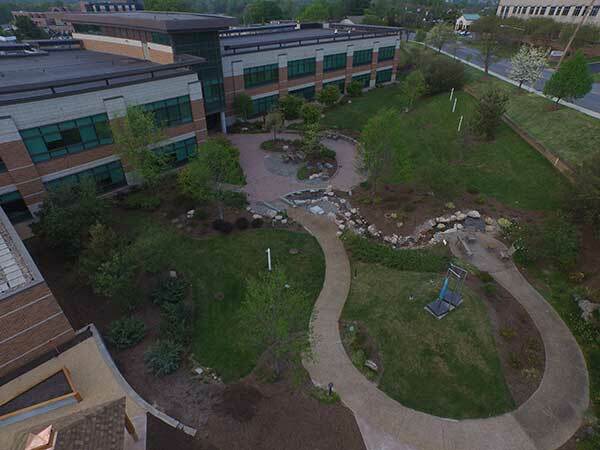 Aerial view of the completed healing garden.